Our private practice is based on a “medical home” model, where quality health care providers of multiple disciplines have come together in one location. Our team of exceptional health care providers is committed to helping individuals discover their highest wellness experience through personalized, patient-centered care. Learn more about our health care providers below. Debby is a psychiatric mental health nurse practitioner providing psychotherapy and medication management. Her principal areas of expertise are post-traumatic stress disorder (PTSD), depression, and anxiety disorders. Debby earned her original nursing degree from St. Elizabeth Hospital School of Nursing in 1979. She earned a Bachelor of Science in Nursing from SUNY, Albany in 1986, her Masters of Science in Nursing from University of Minnesota in 1991, and her Doctorate from University of Washington in 2000. Debby has worked in clinical practice, academia, and research since the 1980’s. Debby clinical orientation and training include insight-oriented and trauma informed psychotherapies, Gestalt, and CBT. She specializes in Eye Movement Desensitization and Reprocessing (EMDR) psychotherapy. 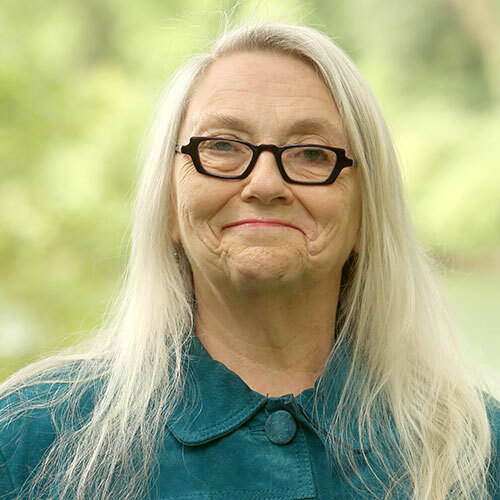 Nan earned her Bachelor of Arts in Comparative Literature from Northwestern University in 1965, and her Bachelor of Science in Nursing and Master of Science in Nursing from University of California, San Francisco School of Medicine in 1996. She has been a PMHNP since 1998 and specializes in geriatric behavioral health at Benson Health Clinic in accompaniment of her therapy dog. 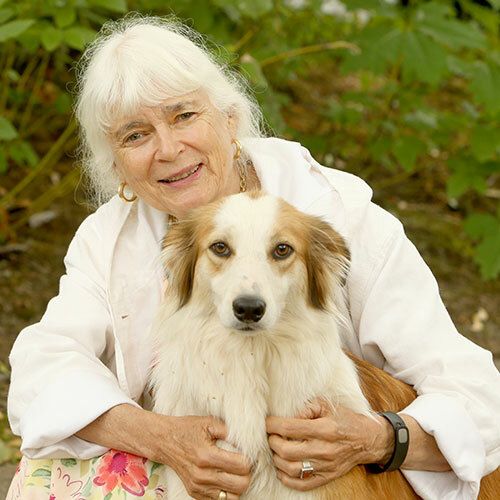 Nan enjoys English Shepherd dogs, Shetland sheep and fiber crafts. 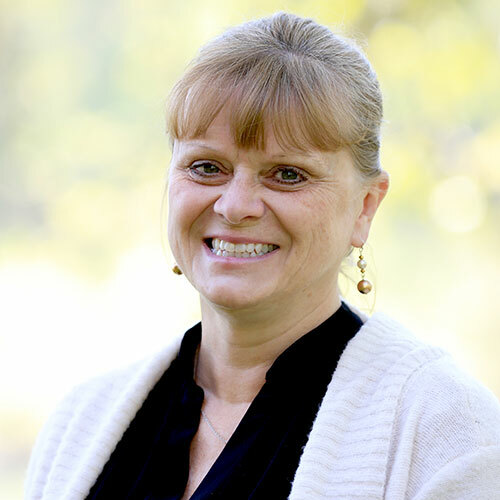 Janet earned her bachelor’s degree in education from the University of Oregon and her Masters of Arts Degree in Community Counseling from Northwest Christian University. Janet developed a passion for working with struggling youth and their families during her graduate internship as a contractor for the Center for Family Development Department of Youth Services. Janet has worked with numerous teens, adults and families with various symptoms, life traumas and mental health issues. She has completed coursework requirements and has tested for the CADC I which certifies her to work with individuals struggling with drug and alcohol addictions. Janet primarily works with individuals struggling with depression, grief and loss, bipolar disorder, high level functioning autism spectrum (formerly known as Asperger’s Disorder), anxiety, Post Traumatic Stress Disorder, phase of life/transition difficulties, teens and behavioral difficulties. 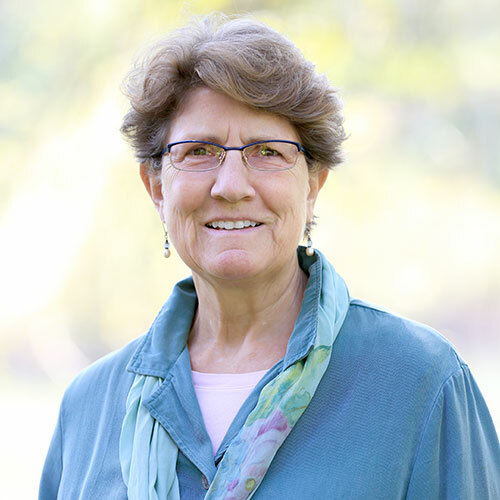 Janet uses an eclectic approach that is person-centered and strength-based, drawing from each individual’s past and present to work toward their future goals. 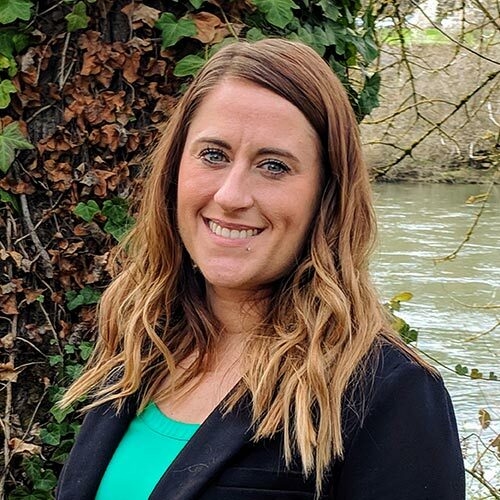 Sarah knew she wanted to be a therapist from the age of twelve, but decided to gain life experience and travel before earning her Master’s of Arts in Couples, Marriage & Family Counseling from George Fox University. Sarah has worked as a parent trainer with the Department of Human Services Child Welfare department and with severe and persistent mental illness populations. Sarah entered the field of counseling with a passion to support individuals and families in breaking cycles and patterns and this passion has developed to emphasize healing from trauma, including PTSD diagnoses. Sarah is experienced working with adults, adolescents, children, couples and families with training in sand-tray and play therapy techniques. Sarah approaches her work via trauma-informed services, cognitive behavioral, dialectical behavioral psychotherapies and is trained in Eye Movement Desensitization & Reprocessing (EMDR) technique. Sarah is a huge fan of Brene Brown’s work on shame and is an avid reader, loves to dance and is learning to kayak. Angela Means is a doctoral candidate working on finishing her dissertation identifying protective factors for children and adolescents residing with a parent diagnosed with Early Onset Alzheimer’s Disorder. 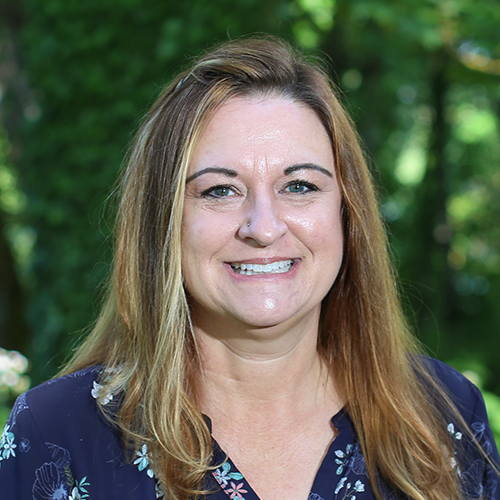 She obtained her bachelor’s degree in Psychology and Accounting from the University of Oregon, and her Master’s degree in Marriage and Family Therapy from Northwest Christian University in 1996. She has over 25 years of experience working with juvenile offenders and their families, young children and adolescents, individuals with various forms of neurocognitive disorders (early and late onset Alzheimer’s, Parkinson, Lewy Body, TBI), eating disorders, individuals diagnosed with mental health disorders, and individual and marital issues. 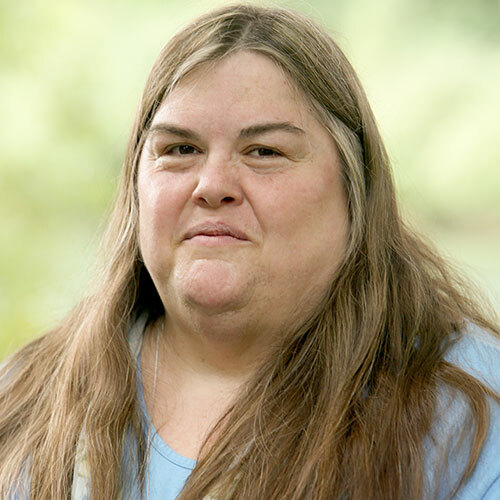 Angela currently works for the Oregon Department of Corrections as a Qualified Mental Health Provider assessing, diagnosing, and providing therapeutic interventions for inmates diagnosed as severely mentally ill (schizophrenia, schizoaffective, psychosis, Bipolar, severe depression, suicidal ideation/attempts). Rick completed his original registered nurse program in 1991. Rick then completed his Bachelor of Nursing Science at Nebraska Wesleyan in 2005, his Masters of Nursing Science at the University of Nebraska Medical Center in 2009 and his Doctor of Nursing Practice in Adult Behavioral Health at Creighton University in 2010. Rick is a member of the American Psychiatric Nurses Association and Sigma Theta Tau International. 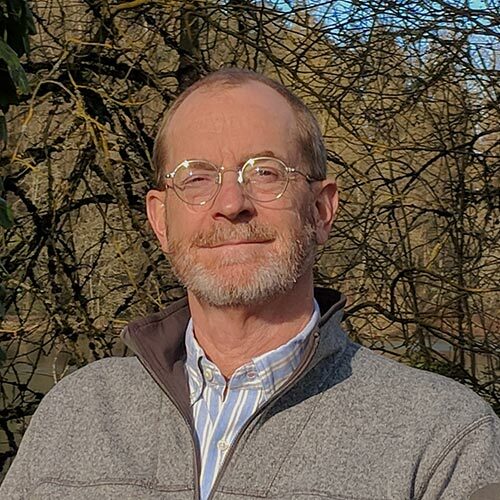 Rick treats mood disorders including depression and bipolar disorder, thought disorders including schizophrenia spectrum and schizoaffective disorders, anxiety and trauma disorders and attention deficit hyperactivity disorders. I have experience in treating severe and persistent mental illnesses. 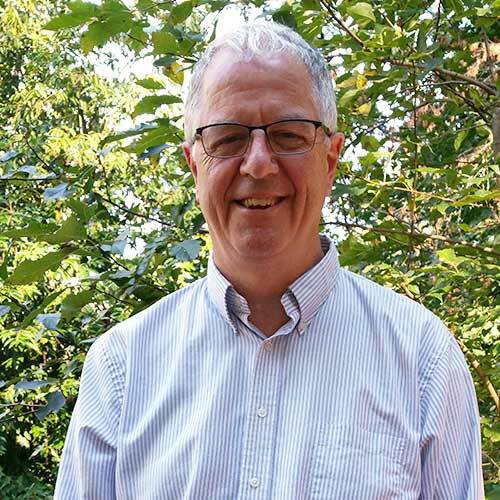 Rick enjoy’s working in a supportive partnership with his clients as they seek to achieve their mental health goals though lifestyle changes and medication management. Ashley is a ANCC board certified Nurse Practitioner specializing in the identification, treatment, and management of psychological disorders. Ashley received both her masters and doctoral degree from Vanderbilt University. Certified across the lifespan, she specializes in treating adolescents and adults with a variety of mental health conditions. Her work history includes not only medication management in both inpatient and outpatient settings, but also psychotherapy with an emphasis on Dialectical Behavioral Therapy. Ashley approachs treatment in a patient-centered manner, working with the patient and their therapists/medical doctors to achieve stability and remission from mental health symptoms.